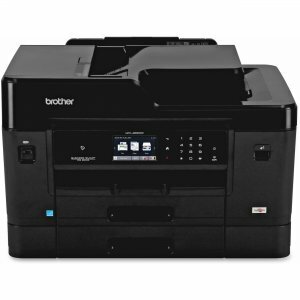 The Samsung Mono Multifunction Xpress M2070FW printers combine ease of operation with high performance at an affordable price. 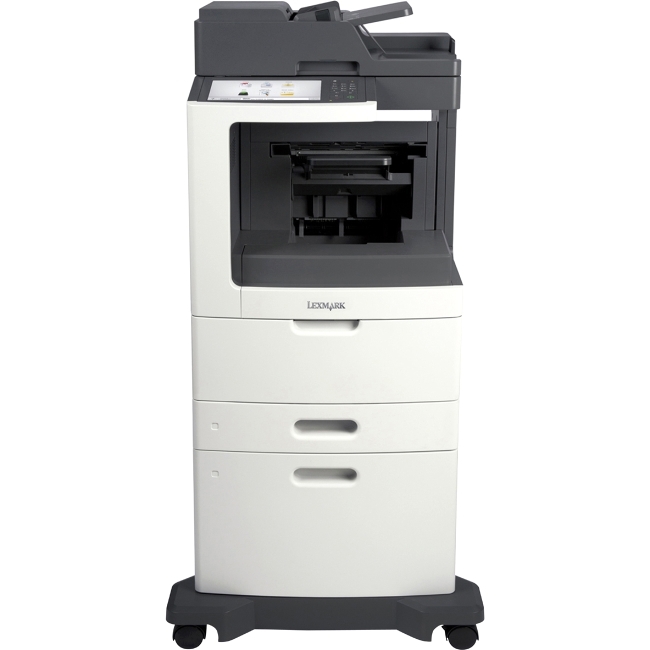 It is ideal for today's cost-conscious SOHO work anywhere, anytime business environment. Enjoy hassle-free printing with NFC technology Tap, print, and go: Samsung NFC Print™ Get ready to print with Samsung GALAXY® Get advanced mobile printing with more options: Samsung Mobile Print App Choose your connection: Wi-Fi or Wi-Fi Direct Install, print, and save money easily Keep it simple and install wirelessly Cut printing costs with just a touch Manage and create like a pro with ease Enjoy speedy, high-quality prints Get fast, high-performance prints Count on Samsung for image excellence Features Tap, print, and go: Samsung NFC Print™ Connect and print with ease using Samsung's monochrome laser printer with advanced NFC technology. 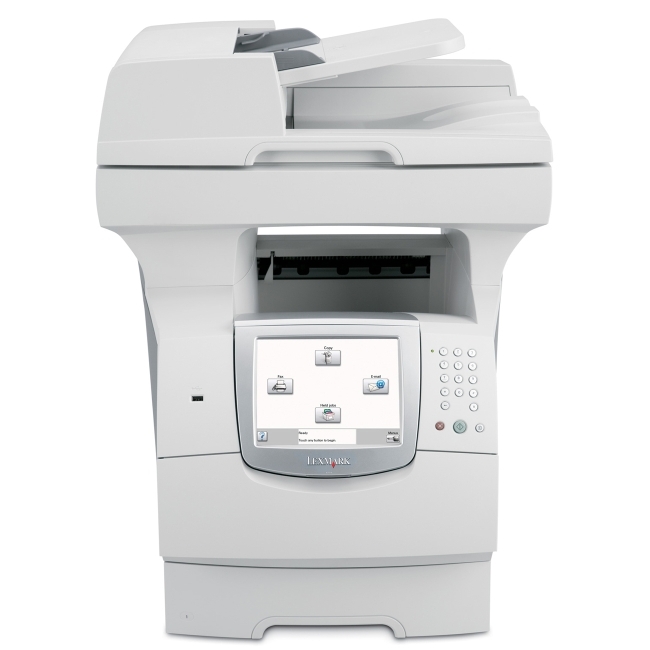 Just tap and then print, scan or fax from your mobile device. 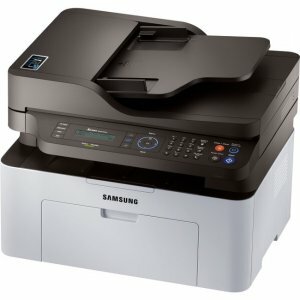 Get ready to print with Samsung GALAXY® Directly print from your Samsung GALAXY® mobile device2 without the need to install a Mobile Print app3. 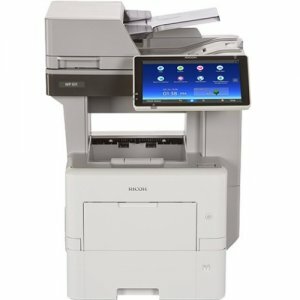 Get advanced mobile printing with more options: Samsung Mobile Print App Print with powerful features including N-up printing, image size adjustment and support for mobile scan and mobile fax. 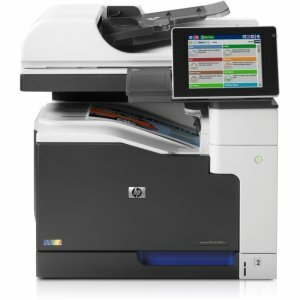 Choose your connection: Wi-Fi or Wi-Fi Direct Connect to the printer with Wi-Fi Direct even when a wireless network is not available. 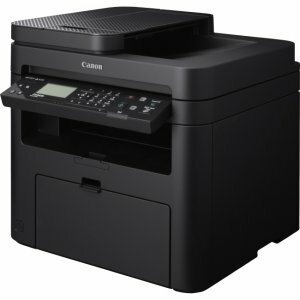 Keep it simple and install wirelessly Enjoy quick, easy, three-step wireless printer installation without needing a USB. 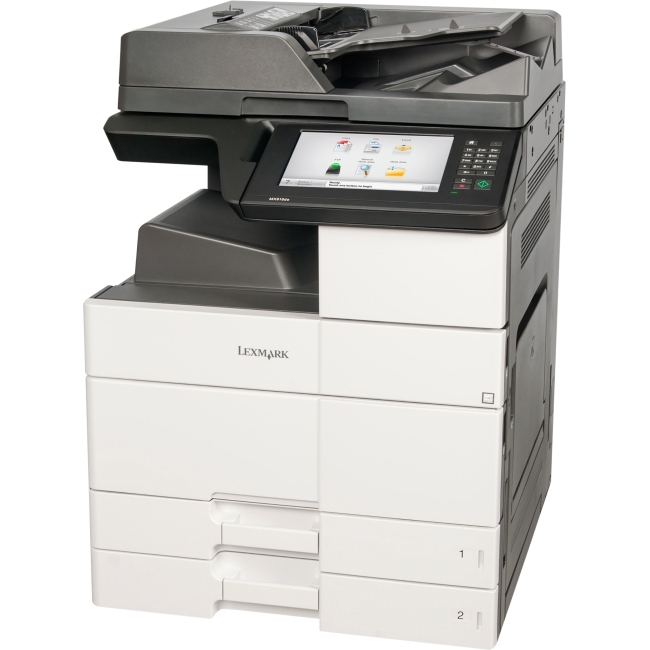 Cut printing costs with just a touch Activate the economical features with the one-touch Eco button to help save toner, paper and energy. Manage and create like a pro with ease Easily and efficiently manage printer settings and status with Easy Printer Manager. 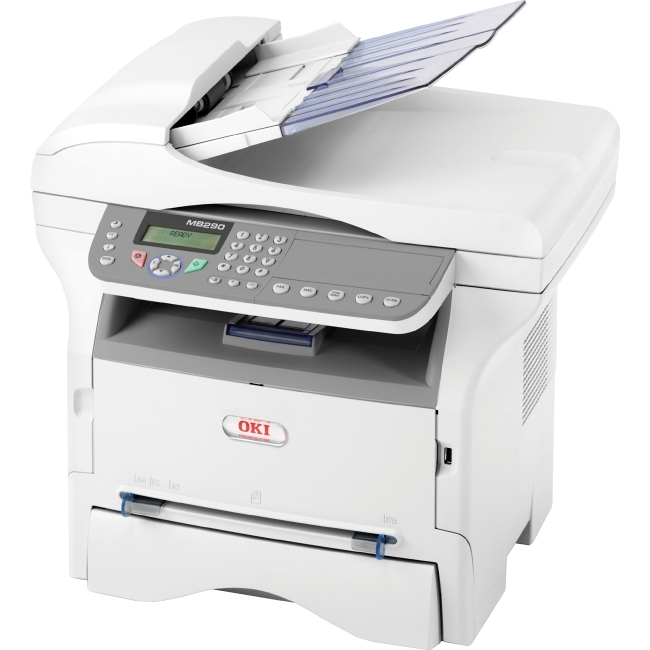 Create digital documents and share with others via email, fax and social networks, including Facebook and Twitter. 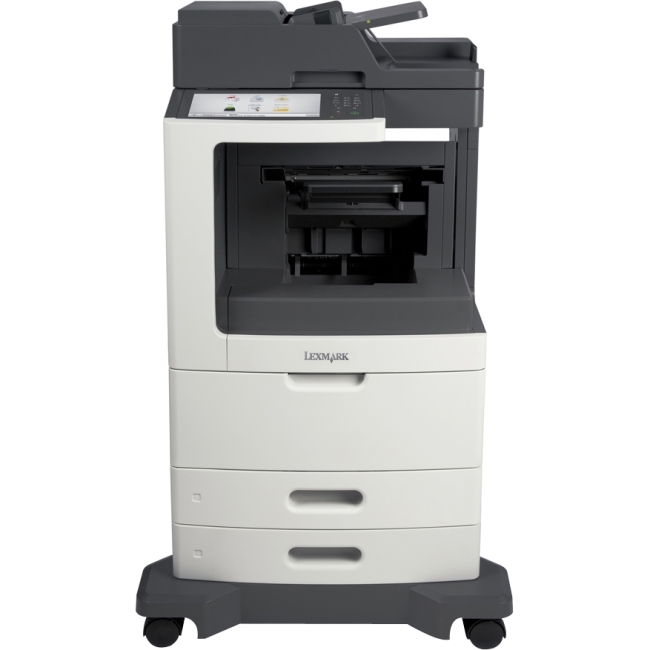 Get fast, high-performance prints Handle large, complex printing and scanning jobs with Samsung's advanced 600 MHz Cortex™-A5 core processor and 128 MB memory for high-speed printing and image processing. 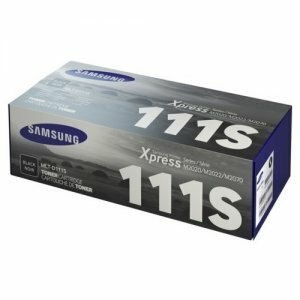 Count on Samsung for image excellence Get sharper text, cleaner images and smooth-looking prints virtually every time with Samsung Rendering Engine for Clean Page (ReCP) technology.